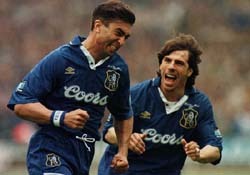 ZOLA and DI MATTEO, Chelsea's deadly duo! MICHAEL JORDAN, everyone's favourite bball player! ANFERNEE "PENNY" HARDAWAY, personally, he's the best player ever! 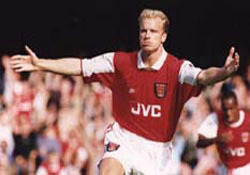 Dutch star DENNIS BERGKAMP, lethal arsenal striker! Sports has always been my top priority. Here r some of my favourite sport personalities! My Fav soccer player! 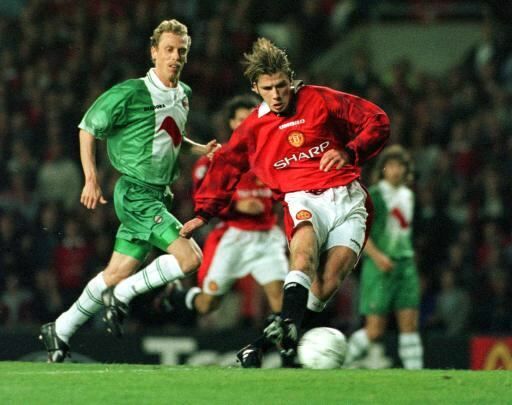 No, not the guy in green, DAVID BECKHAM! 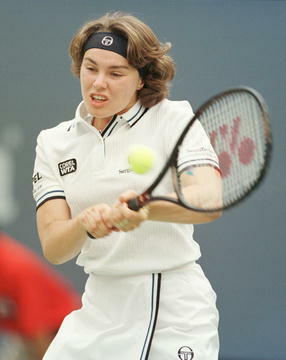 MARTINA HINGIS, the best tennis player in the world! JACQUES VILLENEUVE, all set for action!